Steve Apps is Chief Technology Officer, Public Safety, Smart City and Energy at Huawei in South Africa. A qualified engineer and certified IT solutions architect, Apps has over 25 years’ experience in digital communications, IoT, smart grid, smart city and public safety technologies. 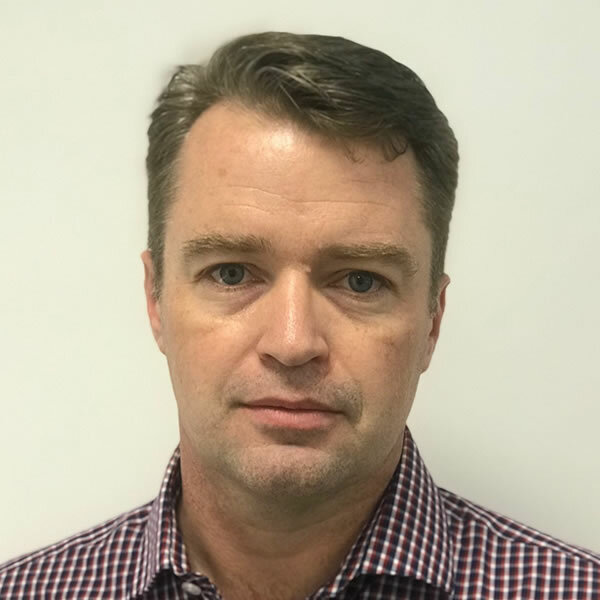 His extensive project experience includes the UK Airwave TETRA national rollout, Eskom mobile strategy and implementation, Eskom smart metering and smart grid, SA rollout of the SIGFOX IoT network and the UK national biometric rollout. 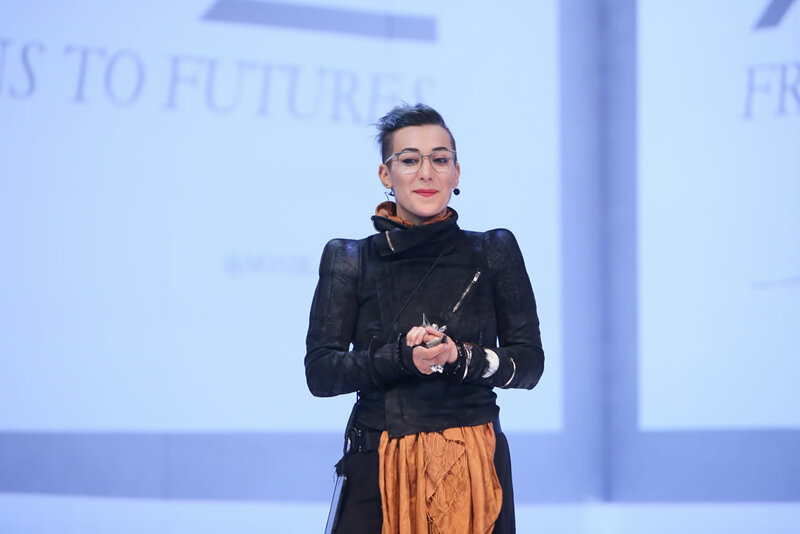 A futurist with an artist's eye and an inventor’s mind, Monika Bielskyte prototypes culturally diverse, politically, socially and environmentally engaged future world designs for the entertainment industry, technology companies, and cities/countries. Much of her time is devoted to research and strategy in the immersive media technology space (Augmented, Mixed, Virtual Reality and AI). 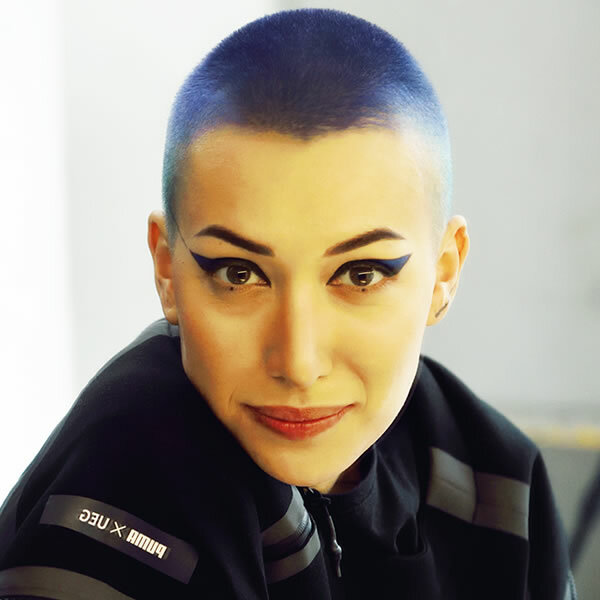 Bielskyte's work entails connecting bleeding edge technological innovation with some of the world's most original creative visions. Born behind the Iron Curtain in the Soviet Union (now Lithuania), Bielskyte has worked in six continents and for the past five years, she has lived as a ‘digital nomad’ researching futures in almost 80 countries. 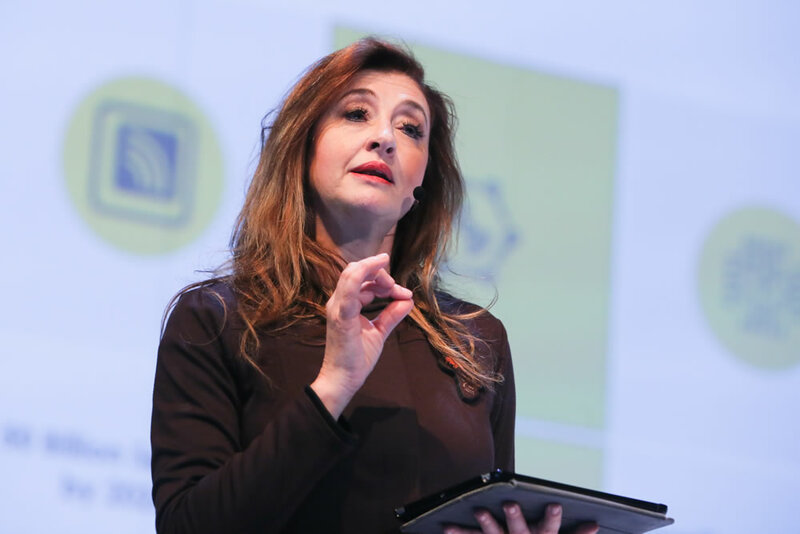 Her clients include Universal, Google, BBC, DreamWorks, Mexico City, United Arab Emirates, Anonymous Content, MJZ, Ridley Scott Associates, JIO, Telefonica and Intel. Vian Chinner is the technical founder and CEO of Xineoh. A talented computer scientist and skilled entrepreneur, Chinner’s first company, TrafficSquared, reached a valuation of $3 million within two years of his founding the company. 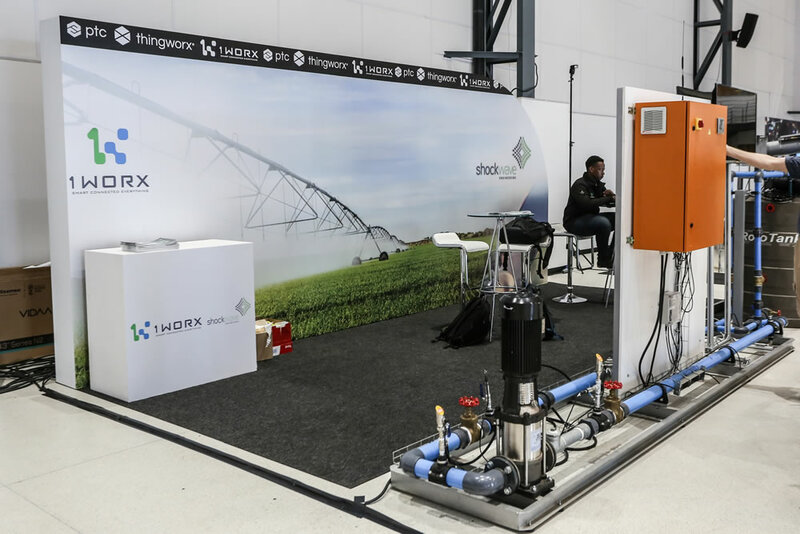 Xineoh reached a valuation of $10 million within three years of its being established. 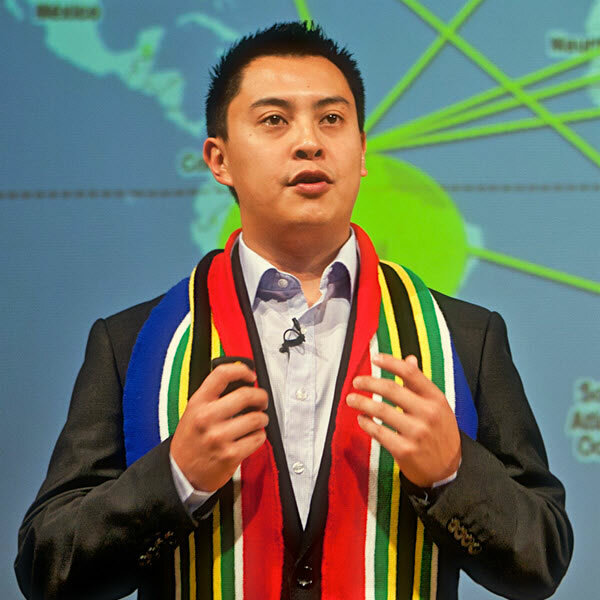 Chinner holds a B.Com Financial Management degree from the University of the Free State; is a member of the Golden Key International Honour Society; and was recently honoured with the Chancellor’s Distinguished Alumnus of the Year award – the University of the Free State’s highest honour for alumni. He was also invited to join the Young Entrepreneur Council, a fellowship for start-ups that achieve certain revenue and funding milestones. 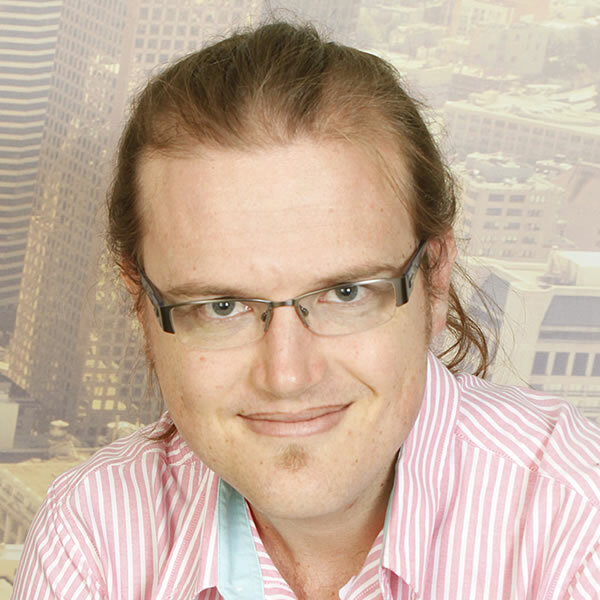 Vickus Classen is the Principal Architect, Core Value Chain at Exxaro Resources. 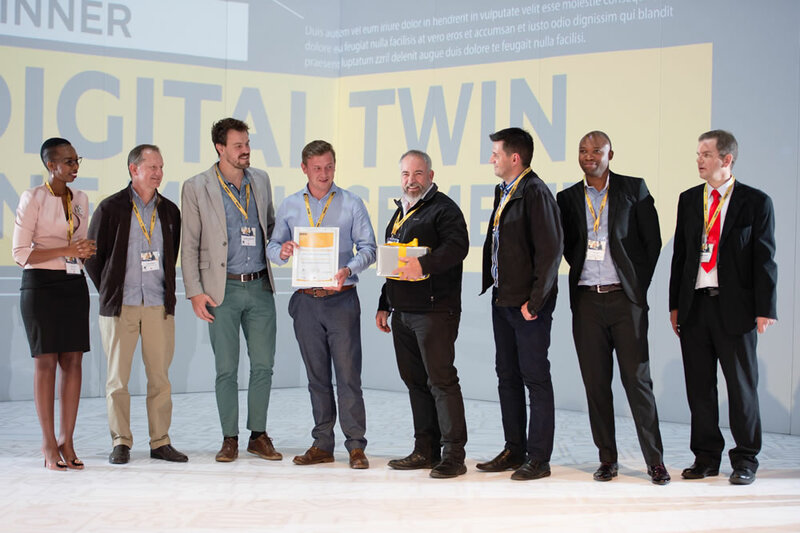 As the Programme lead for the OT (Operational Technology) stream in Exxaro’s digital journey, Classen leads a team of eight solution architects accountable for solution provisioning as well as pre-feasibilities and bankable feasibilities for Greenfield and Brownfields projects. 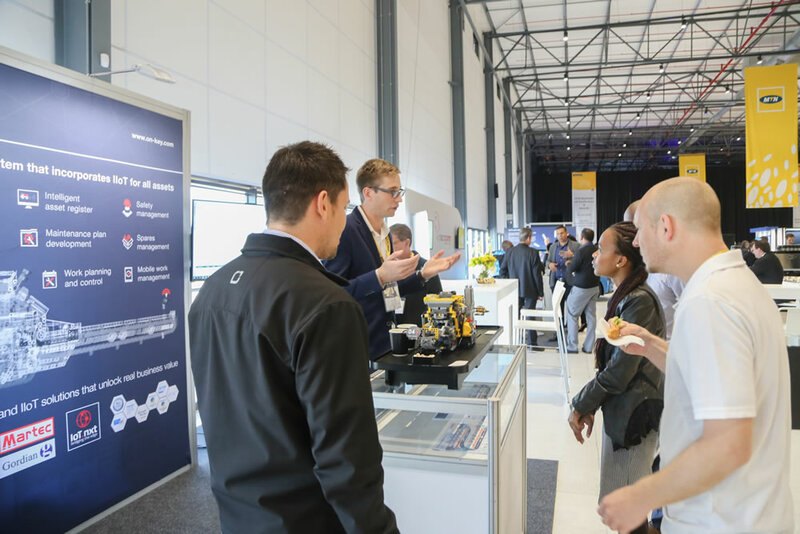 Key components of the OT stream include strategy, the Centre of Excellence framework, the strategic partnership framework, the integration with larger digital programme and the IOT and Mine Technical projects; with recent key achievements including performance improvement in logistics cycle times, performance improvements in coal beneficiation, performance improvements in open pit mine fleets. 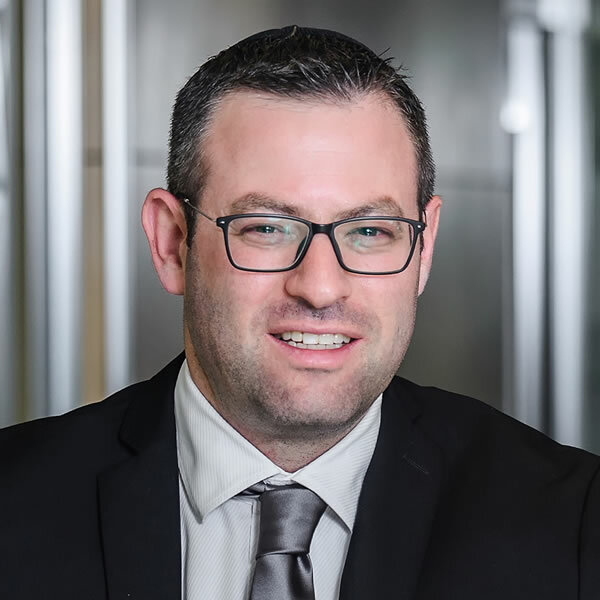 Classen holds an MBA (Henley Business School, UK) and his career spans some 28 years in some of the world’s top performing mine’s in Iscor Mining, Anglo American, Kumba Iron ore and Exxaro. 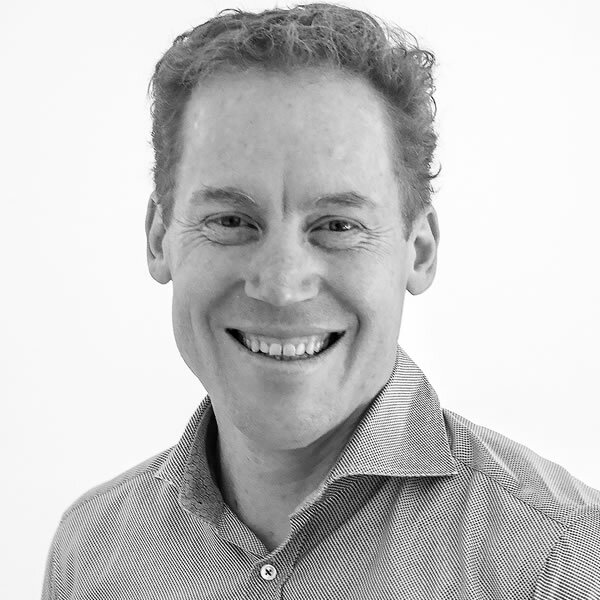 Nico Steyn is co-founder and Chief Executive Officer of IoT.nxt. 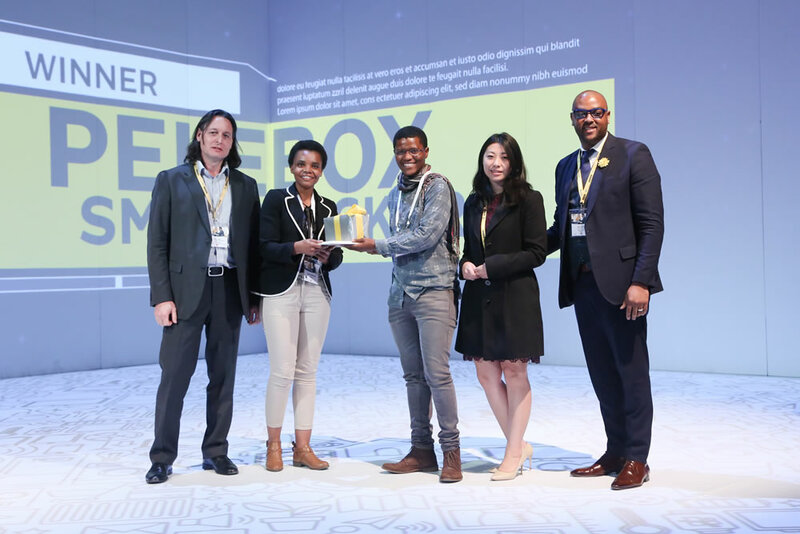 With a mission to pioneer the way forward for the application of industrial IoT technology and to provide smart, creatives people the kind of environment that allows the free flow of ideas and the tools to make them a reality, Steyn was drawn by the potential of IT from an early age. 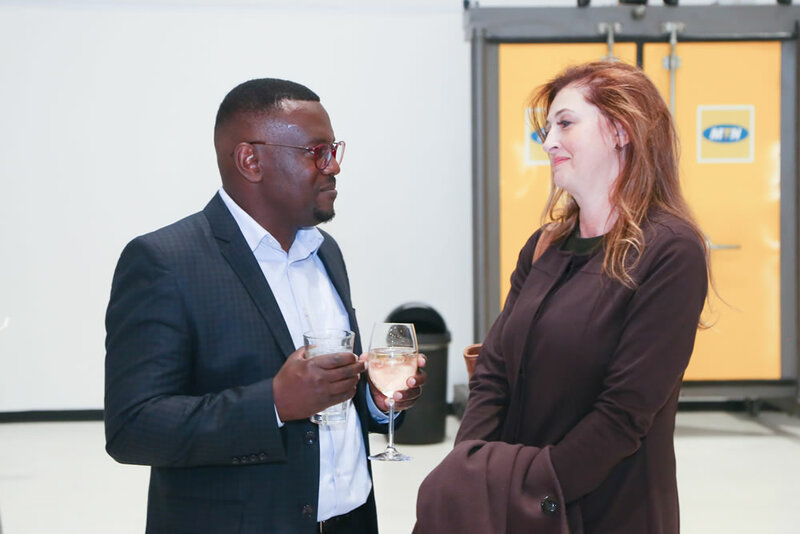 He forged his own path in the tech space, helping build and sell a successful retail software business, and went on to serve in the corporate world as MD of Datanet and Pinnacle Africa Gauteng, subsidiaries of a JSE listed entity. 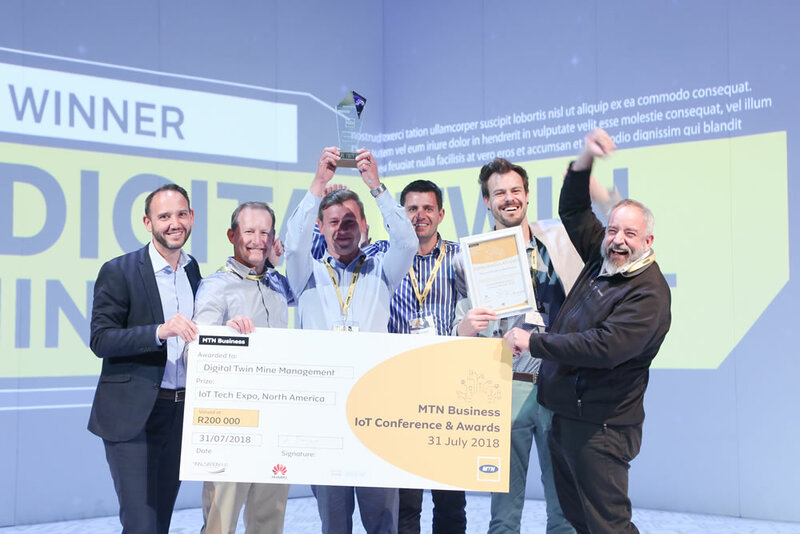 Together with his old partners and IoT.nxt co-founders, Steyn set out to create an environment in which they could allow talent to flourish and lead the charge into the 4th Industrial Revolution. Alex Thomson is the co-founder of Naked Insurance, a startup using technology artificial intelligence (AI) and fresh thinking to make insurance ‘less of a grudge purchase and more of a delight’. Thomson has worked in the insurance industry for over 20 years and previously co-founded an actuarial consultancy which was acquired in 2011 by EY, where he then spent five years as a partner. He has been interested in technology throughout his career and is now focused on rebuilding insurance without the industry’s legacy systems and traditional ways of doing business. 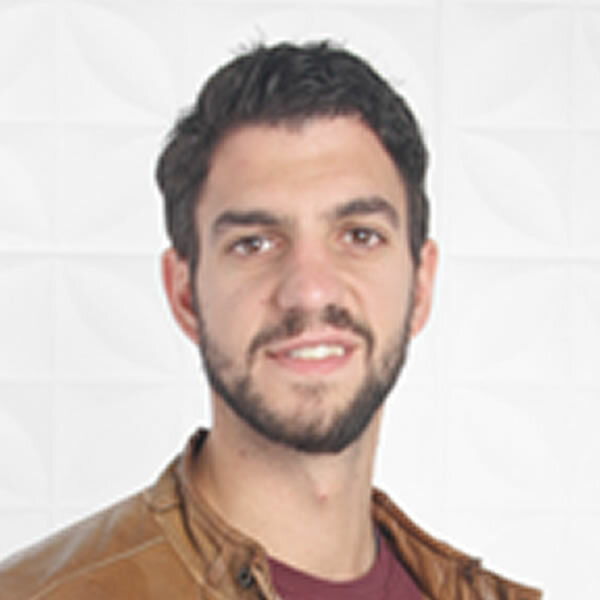 Ilan Ossin is Head of Telematics at Discovery Insure. 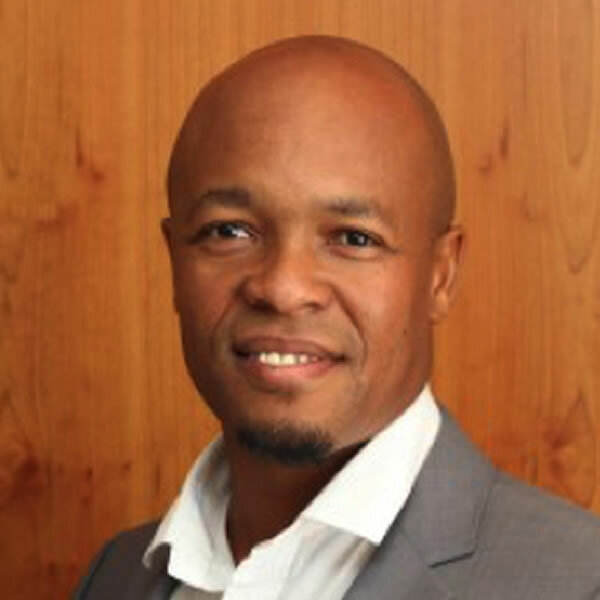 He started his career working at a leading, global consulting firm, consulting to a number of MNOs (Mobile Number Operators) in South Africa on service delivery architecture, and developing middleware platforms on the Operating and Business Support Systems. He joined Discovery Insure in 2011 after starting a vehicle telematics and software business, building and deploying telematics devices and developing location software solutions for the fleets and promotions industries. 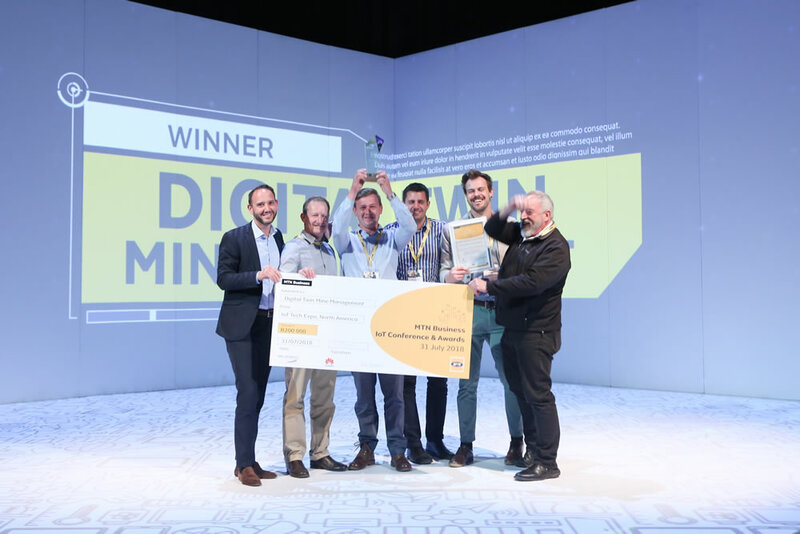 Ossin has been instrumental in building and deploying the Discovery Insure Smartphone-enabled DQ track solution to monitor driving behaviour and other telematics innovations within the business. He has a degree in electrical engineering from the University of the Witwatersrand and an MBA from Henley Business School. Dave Duarte is a marketer, educator, and entrepreneur. Named a Young Global Leader by the World Economic Forum, he is a socially minded digital media maven whose campaigns have influenced change in fields ranging from telecommunications to environmental protection. 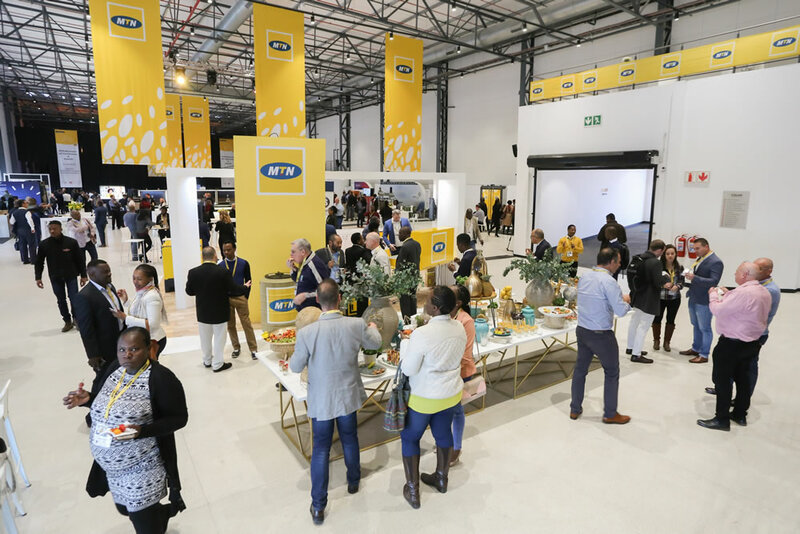 An avid educator, Duarte is Chairman of the Reach Trust which has provided over 10 million people with educational support using mobile phones. He also serves on the Academy of the Global Teacher Prize, an annual $1m award for the world’s best teacher. 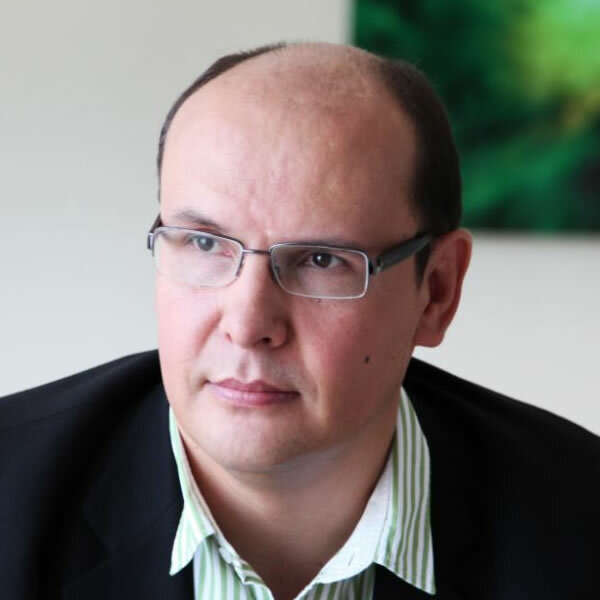 Previously Duarte was Programme Director at the University of Cape Town’s Graduate School of Business; founded the Ogilvy Digital Marketing Academy; headed up Creative Commons South Africa; served on the Board of the Mail & Guardian; and co-founded the pioneering Social Media Agency, Cerebra. 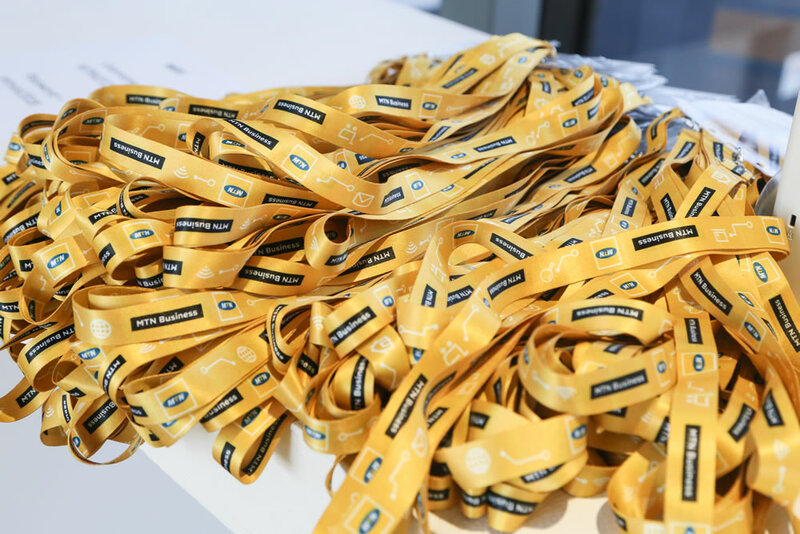 Based in Cape Town, South Africa, Duarte has given talks and classes in more than 20 countries including speeches at the United Nations and the World Economic Forum in Davos. 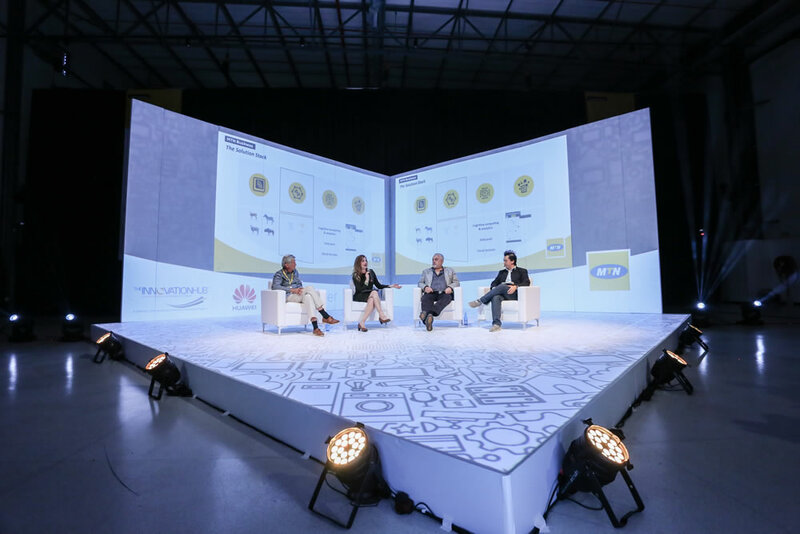 Wanda Matandela is Chief Enterprise Business Officer at MTN. 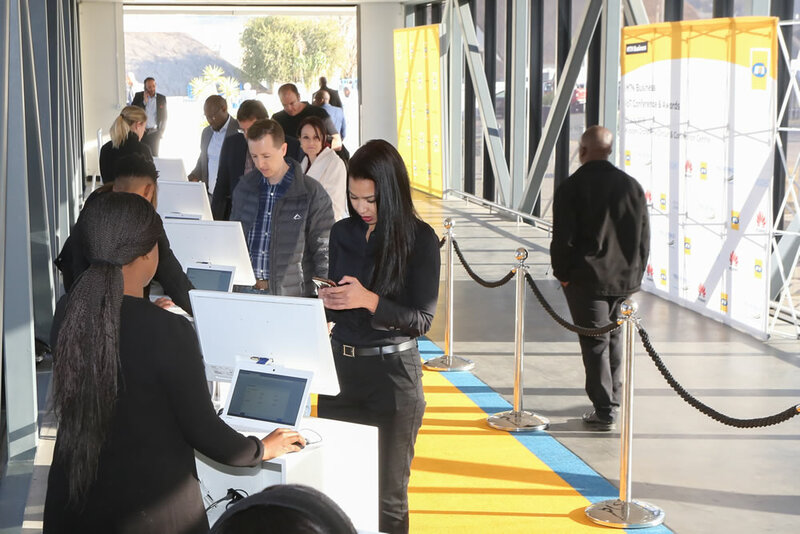 A seasoned business executive with over 15 years’ experience in leading and managing B2C and B2B businesses in the South African and African markets, Matandela joined MTN early this year from Ster-Kinekor, where he held the position of Chief Executive Officer. Prior to joining Ster-Kinekor, he led various functions at Vodacom, the latest being Managing Director: Small and Medium Business. 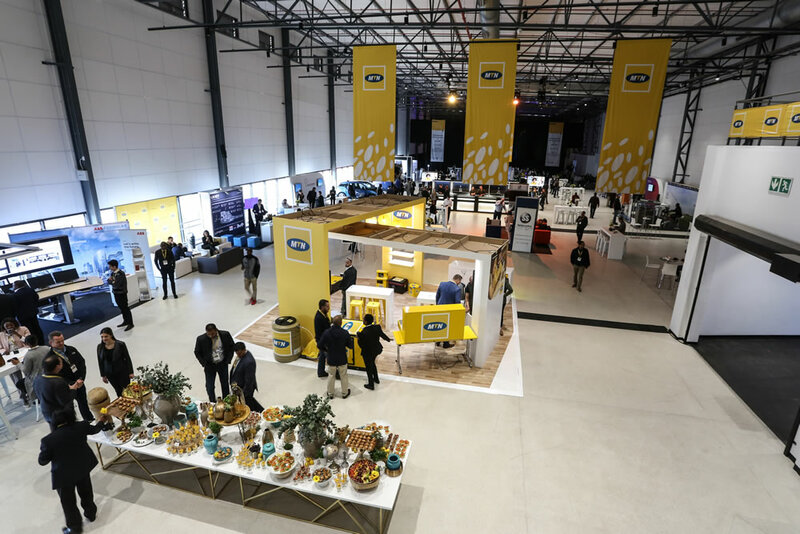 His other roles included Regional Managing Director (Regional network and commercial operations), where he was responsible for the KwaZulu-Natal, Eastern Cape and Gauteng regions. He was also Division CEO for Wesbank. 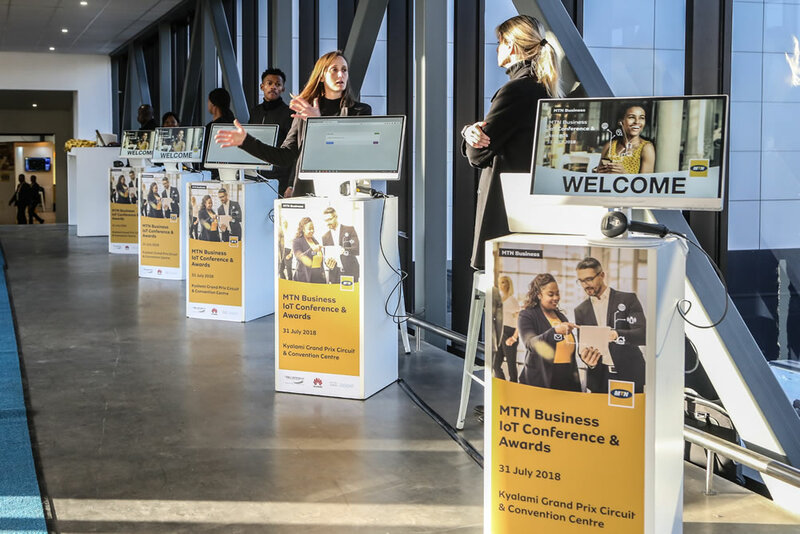 Matandela holds a Bachelor of Commerce from the Walter Sisulu University, a Masters in Information Systems (Cloud) from the University of Witwatersrand, and an MBA from the University of Stellenbosch Graduate School of Business. Ursula Chikane is a broadcaster, content producer and public speaker. She began her career as a sports and outside broadcast specialist presenter and went on to become one of South Africa’s most versatile radio and television presenters. 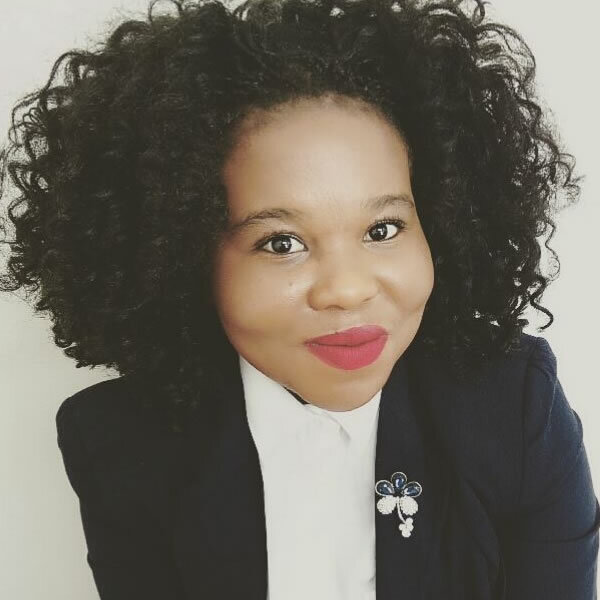 Currently heading the production team at SEVEN20 Entertainment, Chikane is involved in producing a number of television and audio in-flight entertainment programmes. Craig Wing is a futurist and Partner at FutureWorld International. 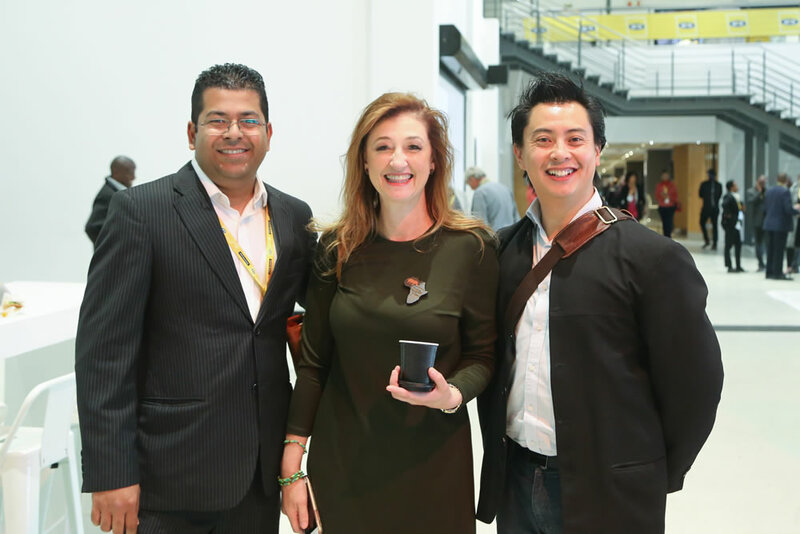 Inspiring companies to future proof themselves by ‘imagineering’ their future strategy and complementary culture, Wing speaks at major events around the world about Bitcoin, AI, Robotics, Genetics, Millennials, CRISPr, Autonomous cars, Customer experience, Innovation and Lean startup. He has a BSc (Eng), MSc (Usability) and MBA from Babson College (USA) and was a recipient of the prestigious Frederic C Hamilton scholarship for significant entrepreneurial achievement. He is about to enroll for his PhD to formulate new models for ‘Futures Thinking’. As Head of Small Business Marketing for Google, he launched South African Business Woza online, where SMEs created 50,000 websites in its first year. He is an AFLI Desmond Tutu Fellow, AshokaU Changemaker, World Economic Forum Global Shaper, Mail and Guardian Top 200 under 35, Destiny Man Top 40 under 40 and African Independent, disruptive Innovation speaker at TEDx and profiled at the Clinton Global Initiative. He is a Non-executive for WomHub, a non-profit inspiring women into engineering and finance, and Chairman of Moving into Dance, which educates disenfranchised youth and the disabled through dance. Sarah George is part of the Oracle ECEMEA SaaS Product Strategy Team, driving cloud go to market initiatives, business development and product strategy for the SADC and ZA region. George has been with Oracle for the past 11 years, driving the ERP/EPM solutions to the market. She started her career as an Oracle Applications Implementation Consultant within the partner community, later moving to Oracle as part of the Presales team. Shavaye Govender is the lead for Partnerships & Uber for Business, for Uber Sub Saharan Africa. 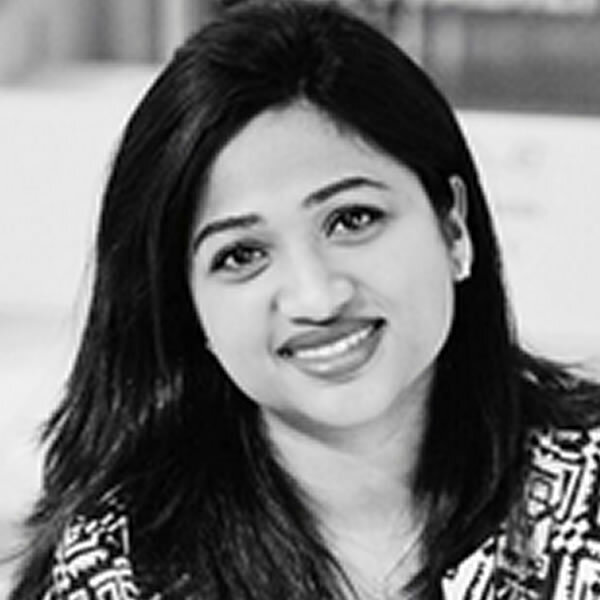 In this role, Shavaye focuses on Strategic Partnerships and Uber for Business. Shavaye has been with the Uber since May 2016 and previously worked in proposition development at Barclays UK, SA and Tanzania. Growing up in South Africa he has a passion for transforming communities in a sustainable manner . He completed a Business Science from the University of KZN. 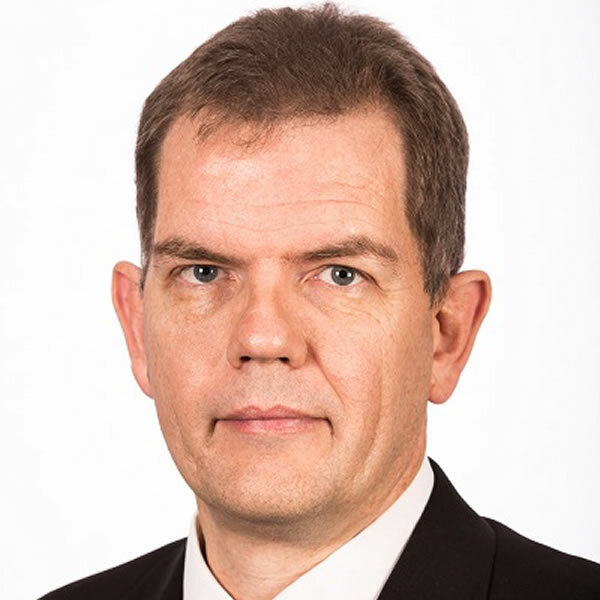 Herbert Prins is full professor in Resource Ecology at Wageningen University in the Netherlands, where he also was the chairman of a Graduate School with 1500 members. He was Fulbright Scholar and visiting professor at Princeton University. He was elected Fellow of the Royal Melbourne Institute of Technology, was twice visiting professor with CSIRO in Queensland, Australia, and professor ad hominim in Computational Ecology at Durban, South Africa. He did his PhD on the ecology and behaviour of African buffalo in Tanzania. He created new National Parks in Indonesia, Cameroon and Gabon, and started village reserves in the Himalayas. For his conservation efforts, he received the Aldo Leopold Award, was appointed Officer in the Order of Oranje Nassau and Officer in the Order of the Golden Ark. He is Trustee for numerous organisations in the fields of conservation and technology, serves on the jury for the most prestigious research grants of the European Research Council and is member of the Editorial Board of three scientific journals. 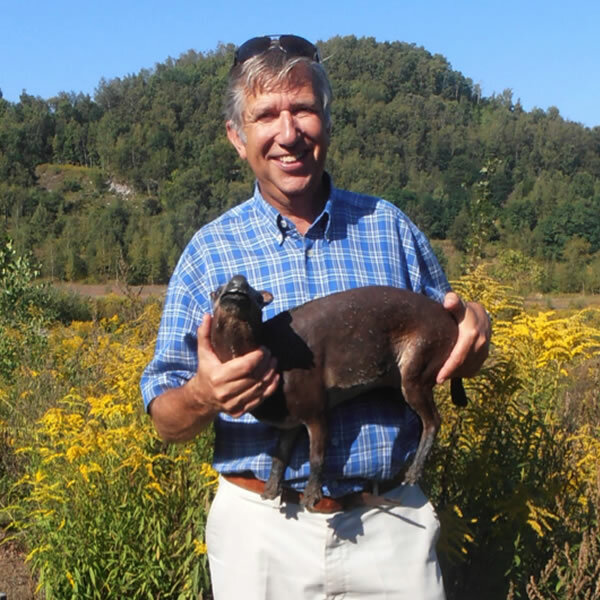 He has (co-)authored more than 400 scientific publications in ecology and has a Google Scholar H-index of 67. Prins has joined seven expeditions to the Himalayas, traversed Asia, walked up to 6200km, crossed Sumatra on foot, studied geese on Spitsbergen, climbed volcanoes, caught mallards on Greenland, rhinos in Africa, and played in the world elephant polo championships. Currently he leads a project on automated poacher detection at Welgevonden in South Africa. 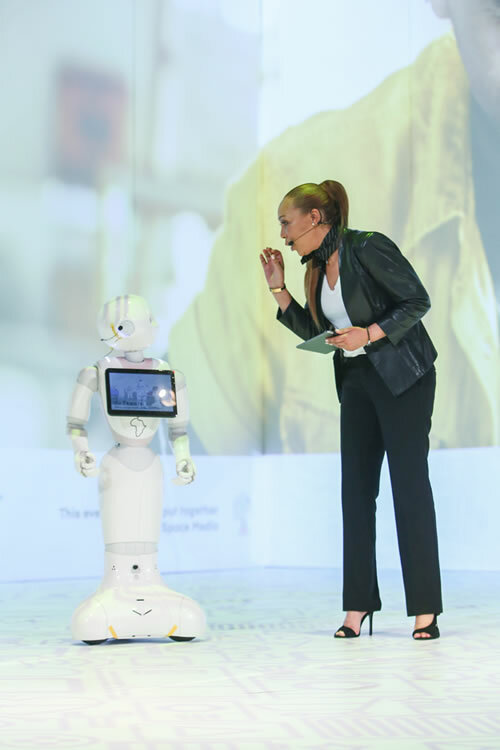 Emad Al Masri is Chief Technology Officer at Ericsson South Africa. With over 12 years’ experience in the telecoms industry, focusing on radio access networks, heterogeneous networks, mobile broadband & IoT, and LTE and 5G technologies. 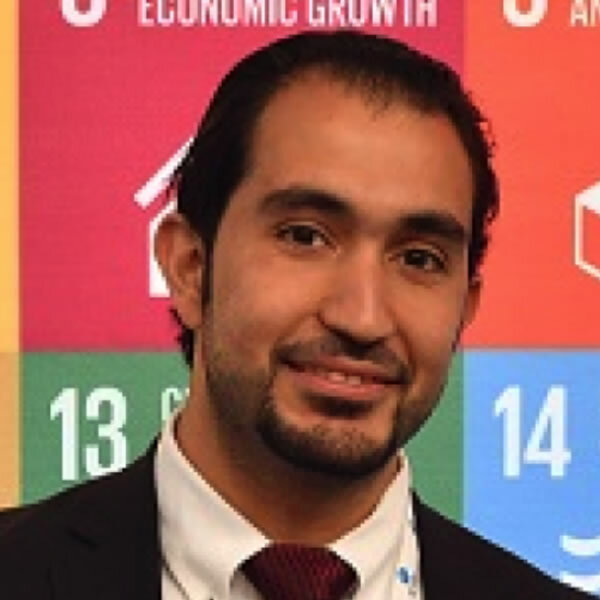 He holds a Bachelor of Engineering, Electrical and Telecommunications Engineering from the University of Jordan and a Master’s in Business Administration from Cumbria University in the UK. His experience includes work for operators Saudi Arabia, Bahrain, Turkey, Qatar, UAE, Jordan, Egypt, Sweden, Cyprus and Moldova. 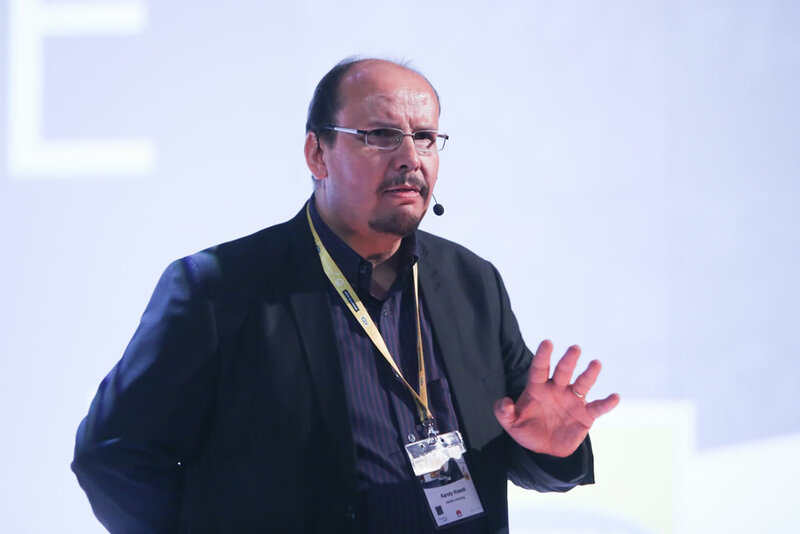 Al Masri is a member of the IEEE and the Engineering Association of Jordan, a senior member of the Engineering Association of Saudi Arabia and a Board Member of MedConnect Management consultation in Jordan. 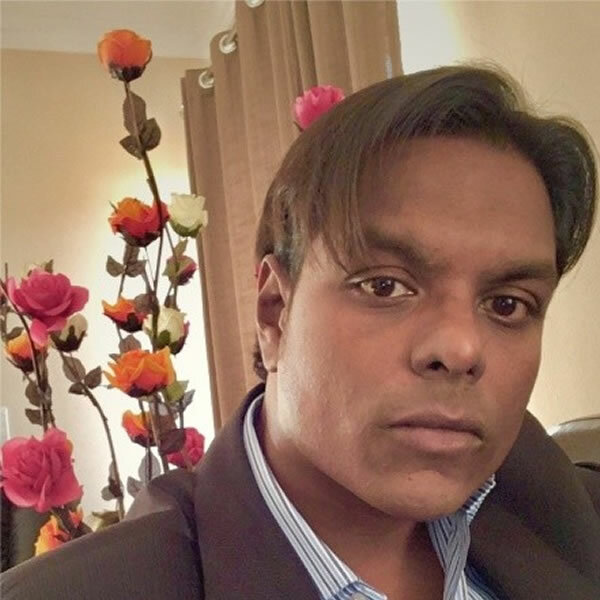 Thavash Govender is a Microsoft Solution Specialist focused on the Data and AI fields. Govender has worked in the tech industry for almost 19 years. Starting as a Telecoms Engineer, he has held positions at various multinationals covering software development, business intelligence and consulting. In his current role, he looks after the Data and AI business at Microsoft for the Financial Services industry, working with customers to use Big Data and Machine Learning to transform their businesses. Deftech is an importer of technology for education and research. 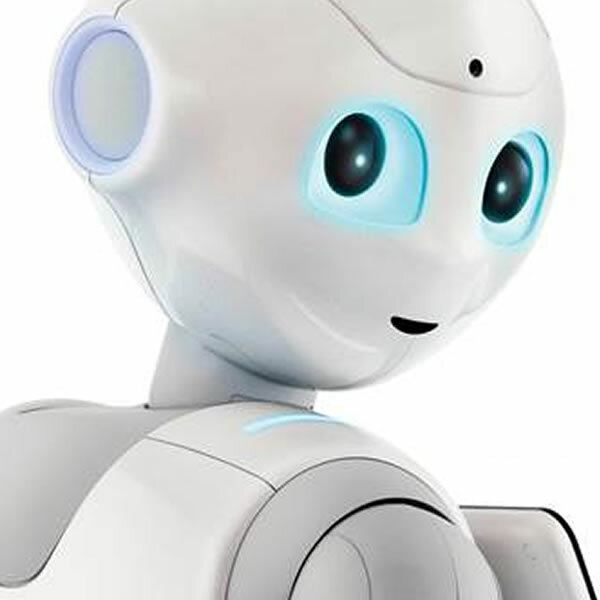 The company supplies interactive technologies to the classroom and boardroom, with educational toys designed to teach coding and robotics to learners from three year-olds through to adults. 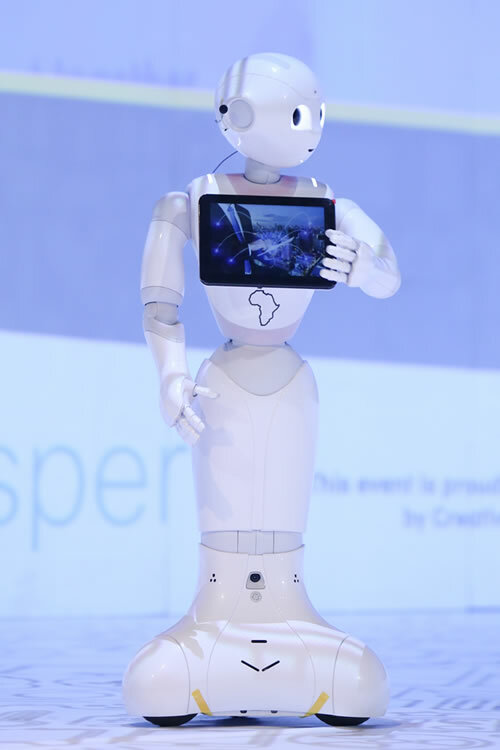 Deftech has brought to the local market the first humanoid robot and is growing its robotic offering in South Africa. Deftech was born out of a need in education for a solution that delivers the correct hardware and software combination, followed by thorough training and professional development. 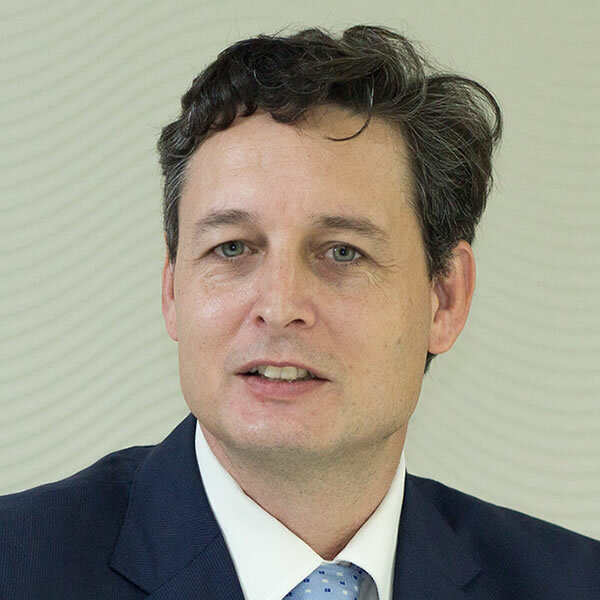 Evert de Ruiter is the Commercial Leader for GE Transportation’s Digital Solutions business in sub-Saharan Africa. For more than 10 years, de Ruiter has focused on the railway industry and has developed a passion for freight solutions by concentrating on the industry’s key business requirement: lowest cost per ton transportation systems. He has previously worked for leading local and international firms such as Progress Rail, Bombardier Transportation, Ansaldo STS, and Bytes Systems Integration. GE Transportation delivers software solutions focused on critical outcomes that help manage and optimise transportation assets, increase utilisation, reduce dwell time, save fuel, and increase velocity. As Digital Lead at ABB South Africa, Stuart Michie is responsible for implementing the digitalisation agenda of ABB in Southern Africa. As the world embraces the Fourth Industrial Revolution, digitalisation drives business value by improving operations and efficiency. 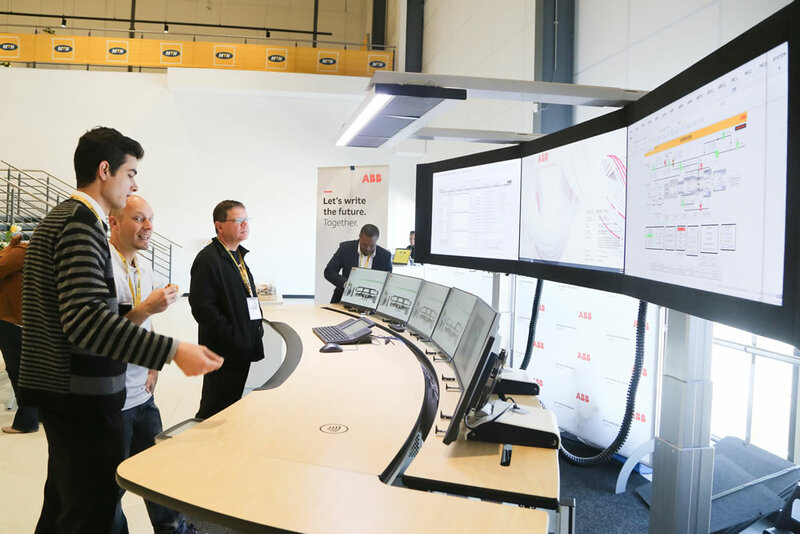 ABB Ability brings a wide range of digital solutions to enable utility, industry and infrastructure customers realise these improvements. 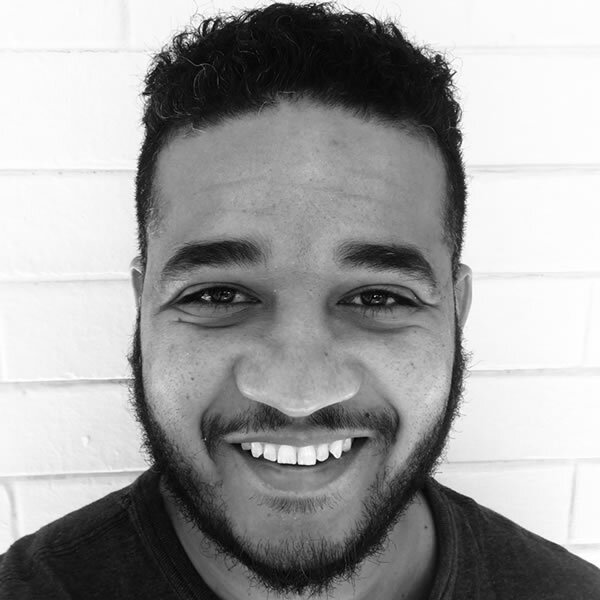 Stuart is a registered professional engineer and has Bachelors and Masters’ degrees in Electrical Engineering from the University of Cape Town. He has spent 23 years working in the engineering industry, combining the operational technology and information technology spheres. 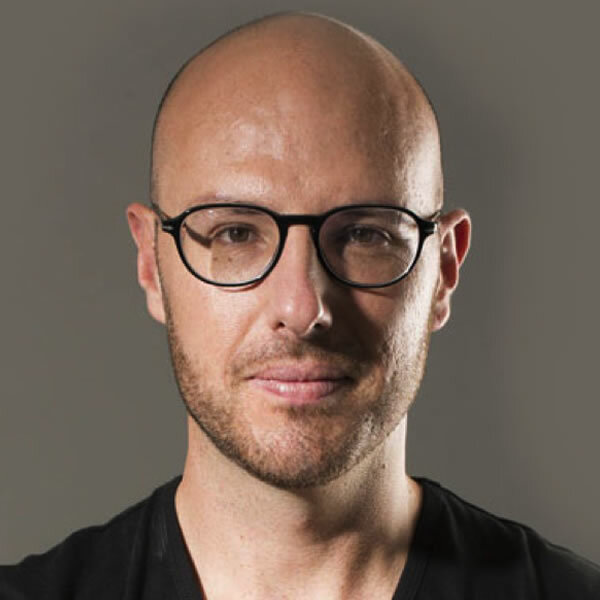 Antoine Paillusseau is the CEO and Co-Founder of Finchatbot, a technology solution that enables financial clients to connect with and add immediate value to their customers. He is a seasoned entrepreneur with experience in business strategy, sales management and venture building across Africa and Europe. Whilst he is passionate about creating innovative solutions and is constantly conceptualising new ways to improve on his suite of products, he is also committed to enabling entrepreneurial talent in Africa. 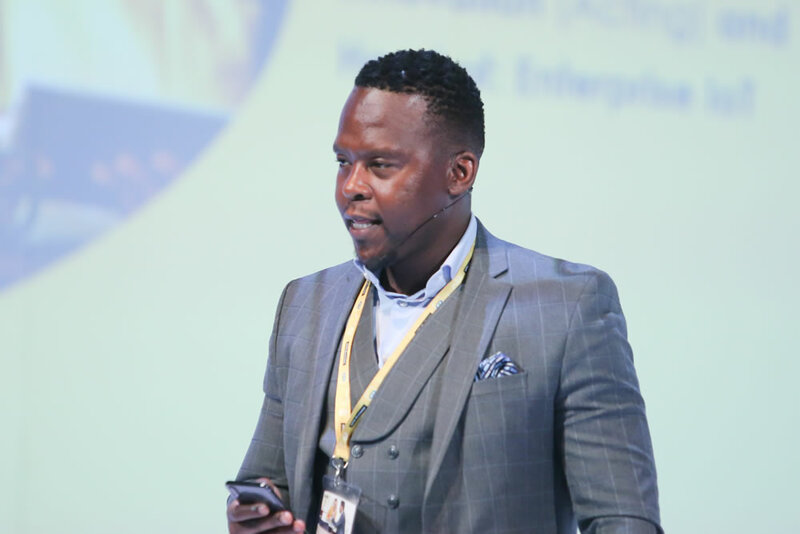 He does this by sharing his lessons and knowledge as a businessman, and fosters growth through an Incubator called Far Ventures which he co-founded with business partner Romain Diaz in 2016. Prior to starting both Far Ventures and Finchatbot he also Co-Founded TimeOne South Africa, an award winning online marketing agency based in Cape Town. Paillusseau holds a Master’s Degree in Entrepreneurship from EDC Paris, France. Karoly Kramli is an Associate Director in Deloitte, where he heads up two key portfolios, namely the Technology Strategy and Architecture capability and the Digital Financial Services Ecosystem, which drives Digital solutions into the financial industry. He is also responsible for owning, evolving and leading IoT-related projects for key large scale clients, as part of Deloitte’s global IoT centre of excellence. Over time, he has built up key strengths in unlocking the impact of disruptive technologies for Deloitte clients, and then driving the associated technology implementations. Prior to joining Deloitte, Kramli was an Associate Partner in IBM, and a member of the IBM Academy of Technology. François Spruyt is Chairman of the Welgevonden Game Reserve. He spent 27 years in the Information and Communications Technology industry, which included 10 years with IBM, and spent many years on the main board of a large listed ICT company. 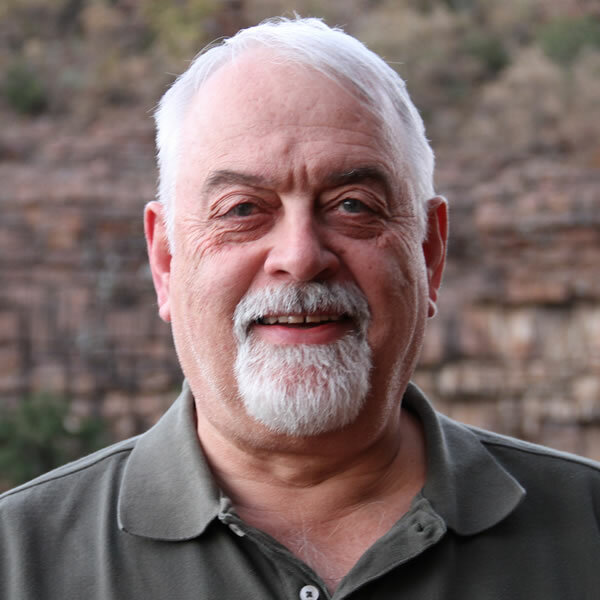 He retired at an early age and became involved with Welgevonden Game Reserve, serving on its board since the early 2000’s, and serving as chairman of the board for the last 14 years. Welgevonden is known for innovation in conservation and wildlife management and has developed several world-first techniques for solving industry problems. 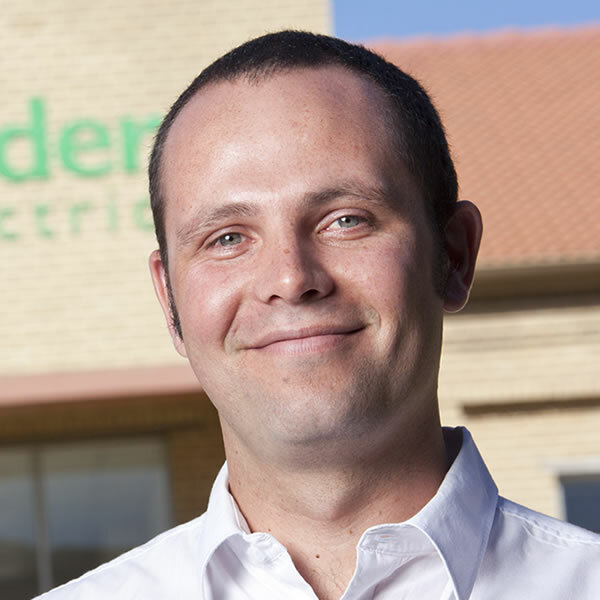 Quintin McCutcheon is the Software Business Lead for southern Africa at Schneider Electric. McCutcheon started his engineering career in 2001 and joined Schneider Electric in 2008. 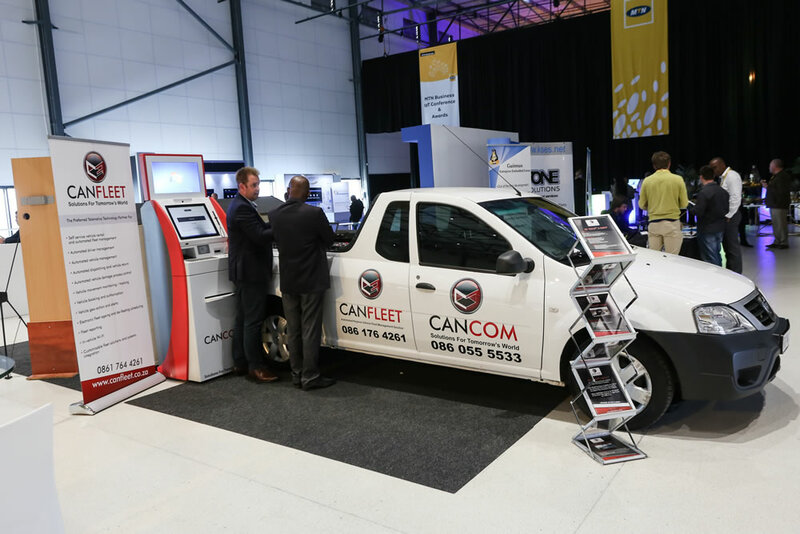 He has held several technical, commercial and operational positions based out of Johannesburg, South Africa. He is an experienced solutions sales and marketing professional. He holds a BSc. (Hon) Computing and Information Systems from London Metropolitan University. Romeo is a software developer who has been solving problems in a number of industries ranging from retail to energy to telemetry for the past 13 years. 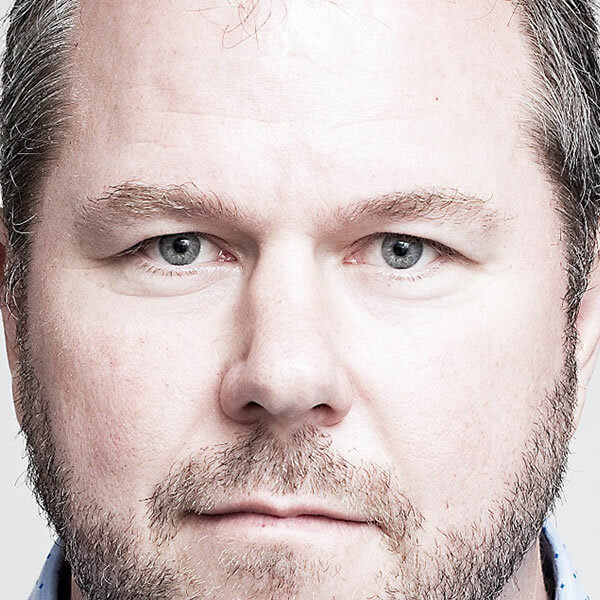 Having spent seven of those years in vehicle telematics at one of the fastest growing telematics companies in the world, he is now the managing director at a small dev shop that uses IoT devices to give insights to open-pit mine operations in Africa and Europe. 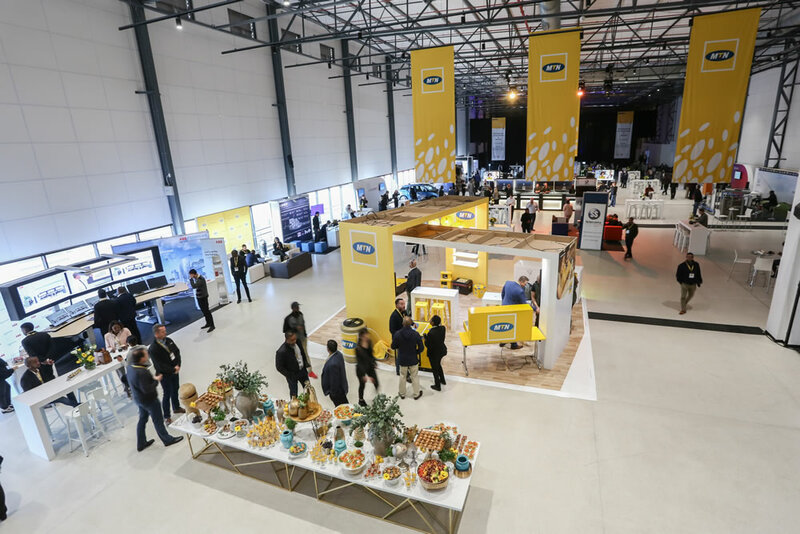 Melao Mashale is currently the Acting General Manager: Enterprise Innovation and the Head of: Enterprise IoT at MTN Business. 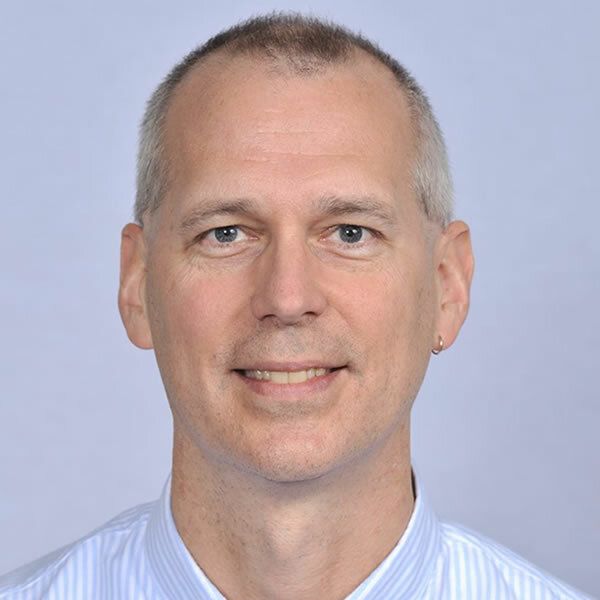 He has previously lead product portfolios of Mobile Voice, data, machine-to-machine and Wireless Application Service Provider (WASP) as a Senior Manager for Enterprise Mobile Solutions and as Senior Manager: Industrial & Logistics Segments. 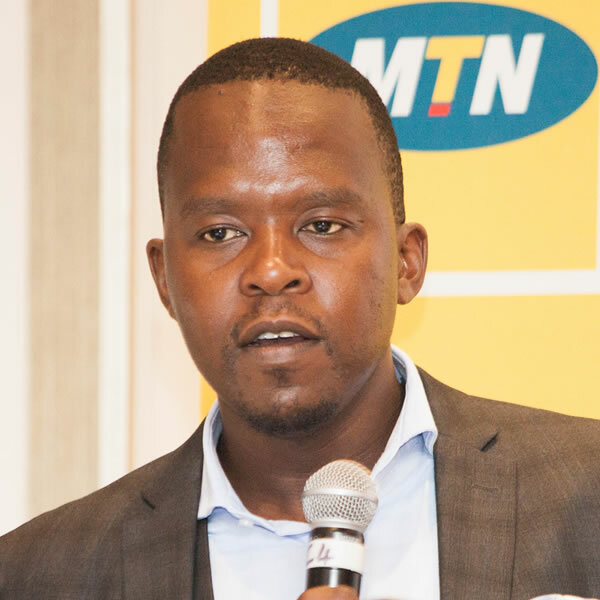 Mr Mashale has over twelve years (12) experience in bringing new disruptive products and services to market within the telecommunications industry across Africa. 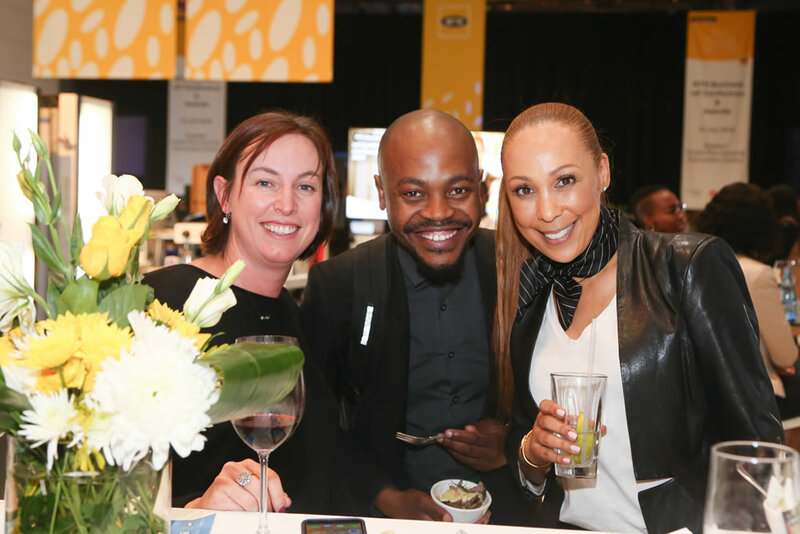 He has achieved all of this through his tenures at prestigious organisations such as MTN Business, MTN SA, Ericsson and Accenture. 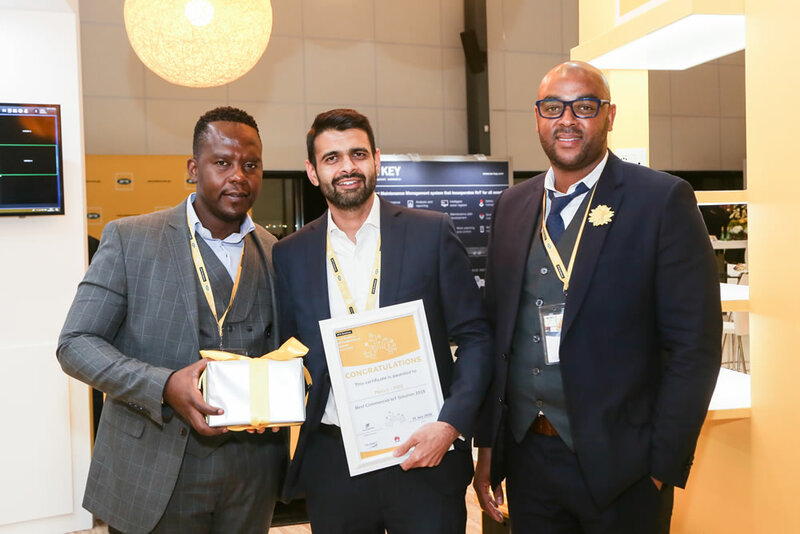 Mr Mashale holds a Bachelor’s Degree in Information Technology from the University of Johannesburg and is studying further at Henley Business School for a Post Graduate Diploma in Management . 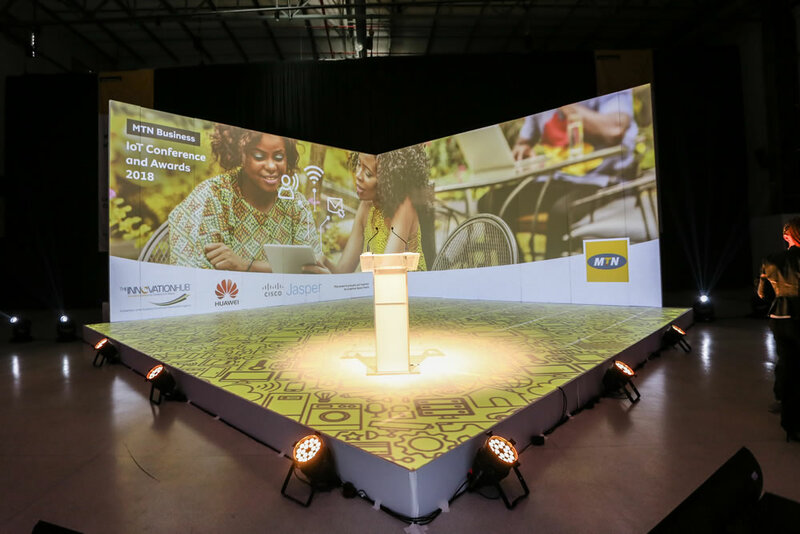 The culmination of Mr Mashale’s education and expertise affords him a capability of navigating the complexities of industry 4.0 in monetizing enterprise solutions for MTN Business. 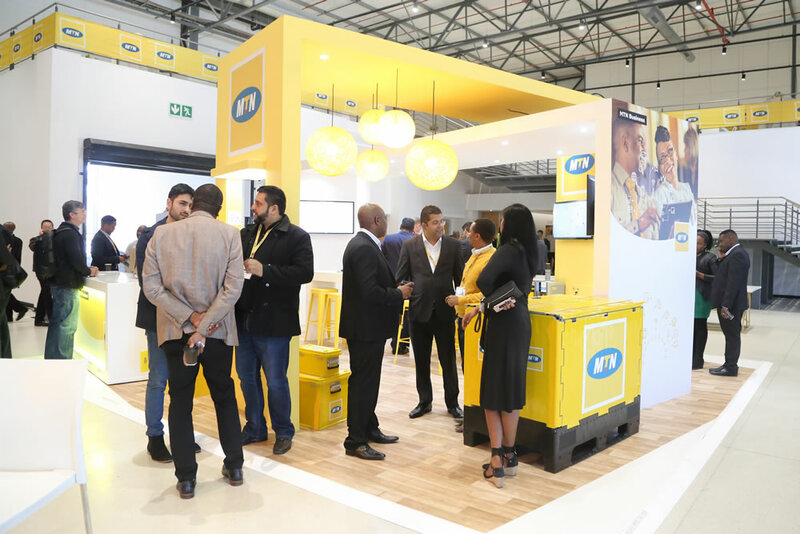 Experienced Chief Executive Officer and founder with a demonstrated history of working in the telecommunications industry. Strong business development professional skilled in Business Process, Requirements Analysis, Renewable Energy, Enterprise Software, and Enterprise Architecture. 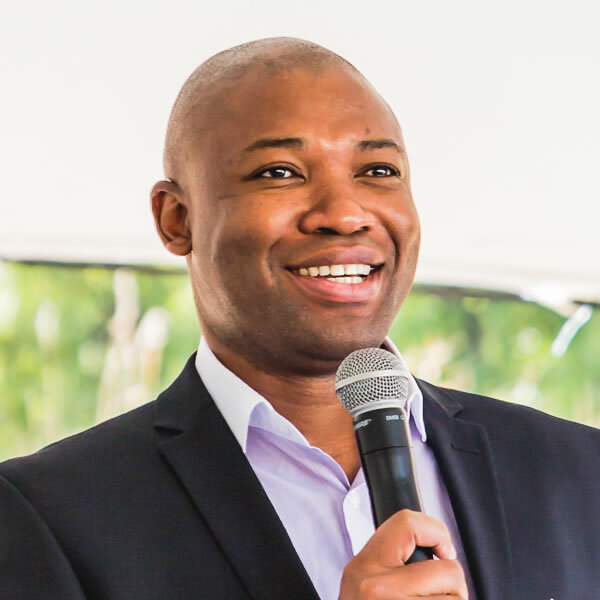 Victor Radebe is the founder and director of TT Projects, a consultancy firm that advises, inter alia, cities and provincial governments on airport-linked aerotropolis commercial development and ground mobility. Prior to this field Victor worked as a country director for TSE Consulting, a global major events consultancy headquartered in Lausanne, Switzerland. His experience in this area includes working on projects like the development of the post-2010 Gauteng Major Events Strategy. In this project Victor led an international team of consultants who had worked on major events like the Sydney 2000 Olympic Games, Chicago 2016 Olympic Bid, etc. 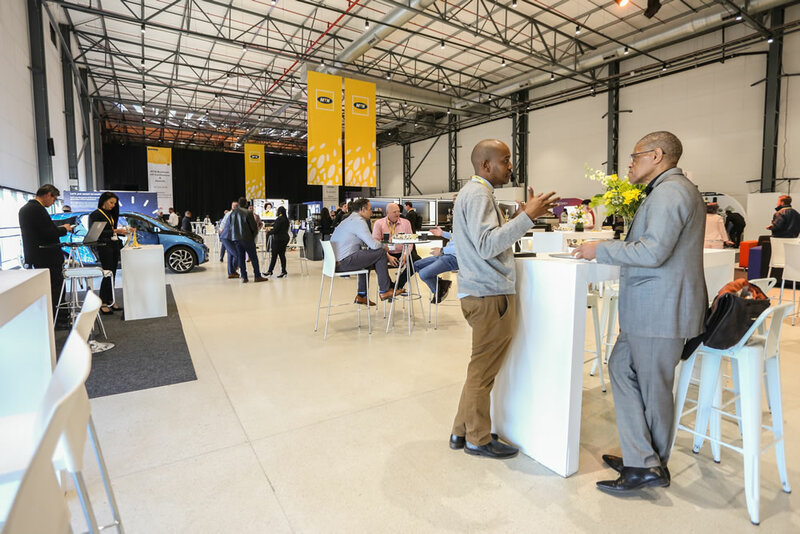 Victor has worked on successful bids and hosting of the 2013 Airport Cities Conference (Ekurhuleni), the 2014 Airports Council International – Africa Conference and Exhibition (in Durban) and the World Routes 2015 (Durban). 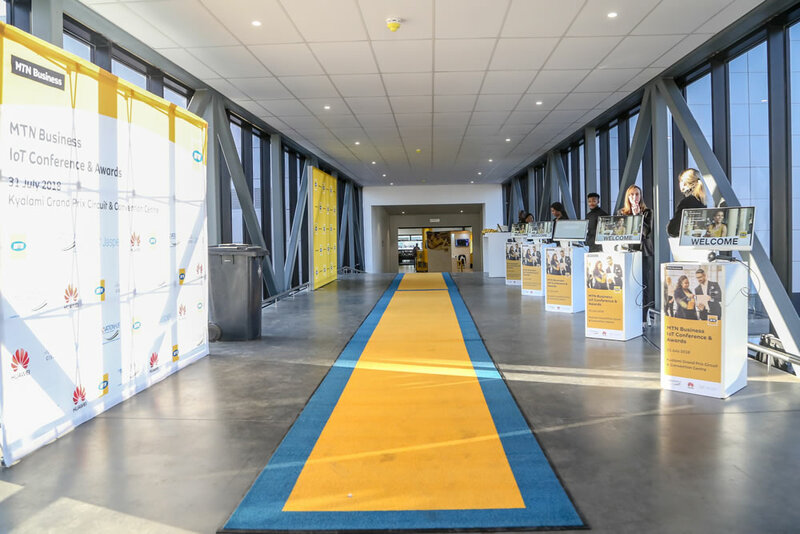 In 2013 Victor was a joint project leader of a team that was appointed by the KZN Provincial Government to develop the KZN Integrated Aerotropolis Strategy. 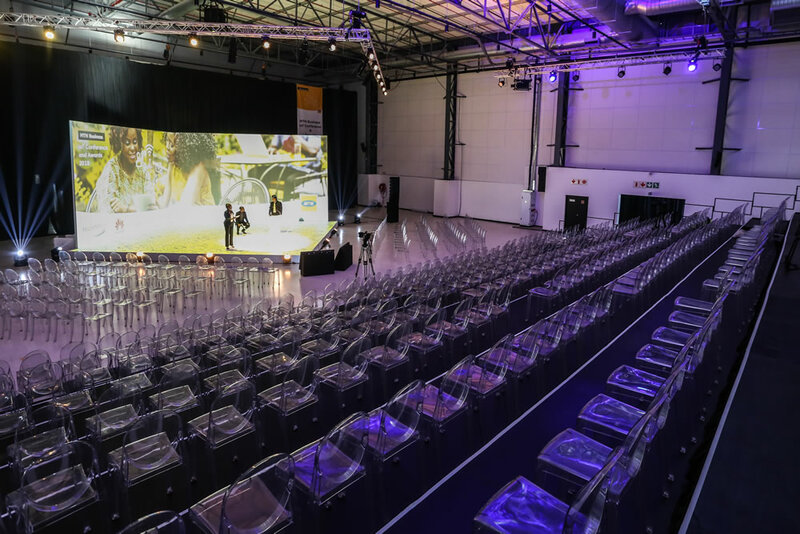 In 2016 TT Projects partnered with Royal HaskoningDVH, one of the leading international transport engineering-consulting firms, to establish the Aerotropolis Management Unit for the KZN Government. 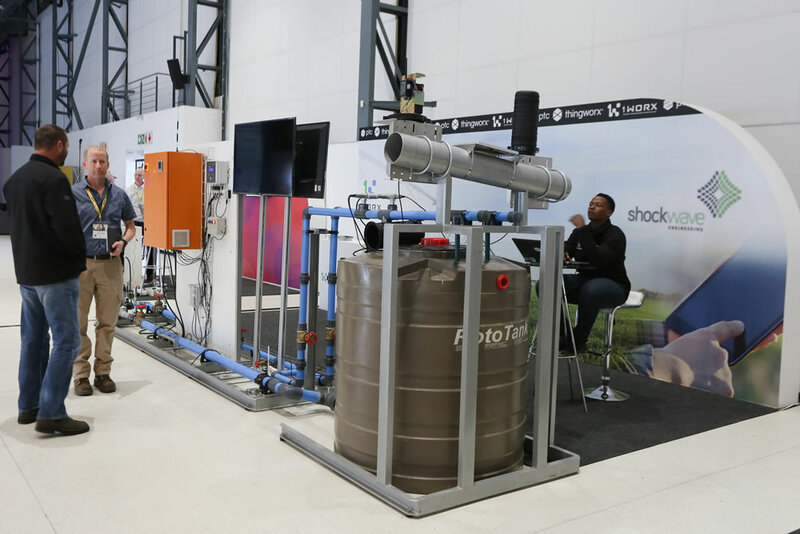 Victor assumed the role of Programme Manager, which entails primarily the facilitation of catalytic and critical infrastructure projects that will fast-track the development of the Durban Aerotropolis. 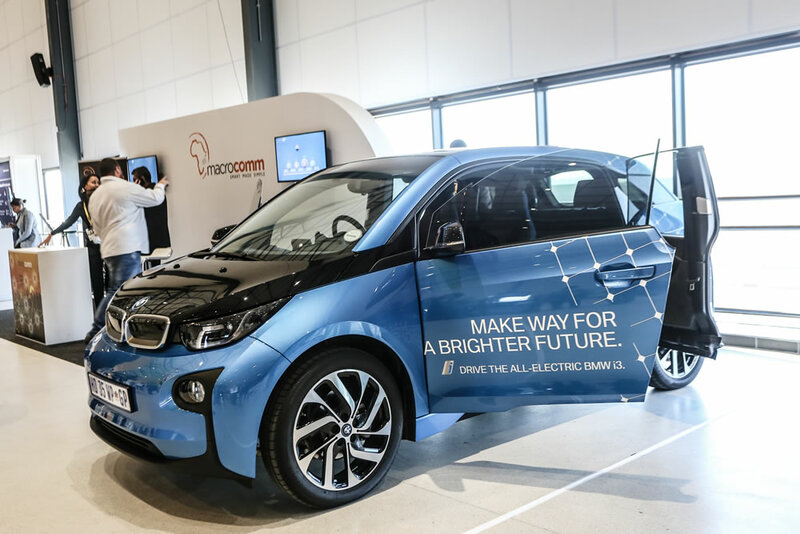 In 2015 Victor took an interest in the future of mobility, particularly the disruptive technologies that are affecting the automotive industry. 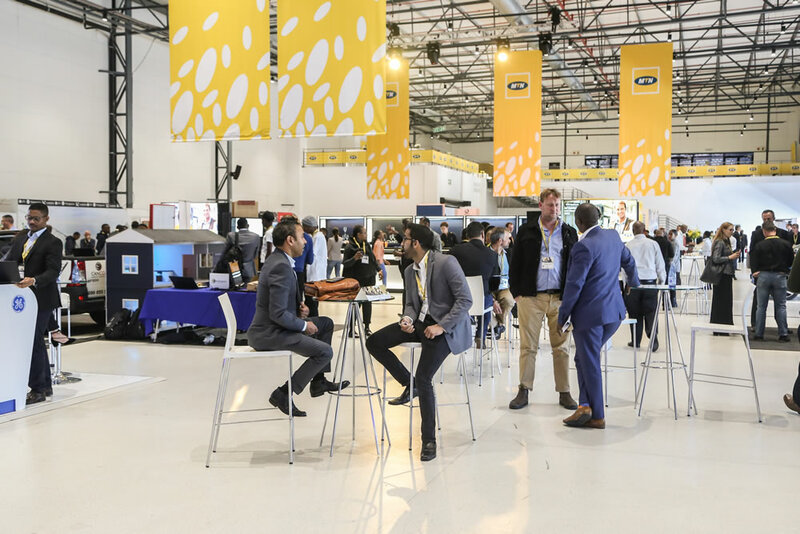 In 2017 founded the Mobility Centre for Africa (NPC), a non-profit company that seeks to bring together government, industry and academia to develop future mobility solutions. Victor believes that the technology disruptive forces that are sweeping transport industry can be managed and could help resolve some of the most wicked problems of the transport industry, viz., crashes (aka accidents), affordability, emissions and congestion. John Watson is the Chief Commercial Officer for the eDART group. He is an internationally experienced and award-winning global business development leader and strategist, as comfortable signing up multi-million dollar clients in the DRC as he is setting up a supply chain in China, India or USA. He has transacted in over 20 countries across 4 continents. 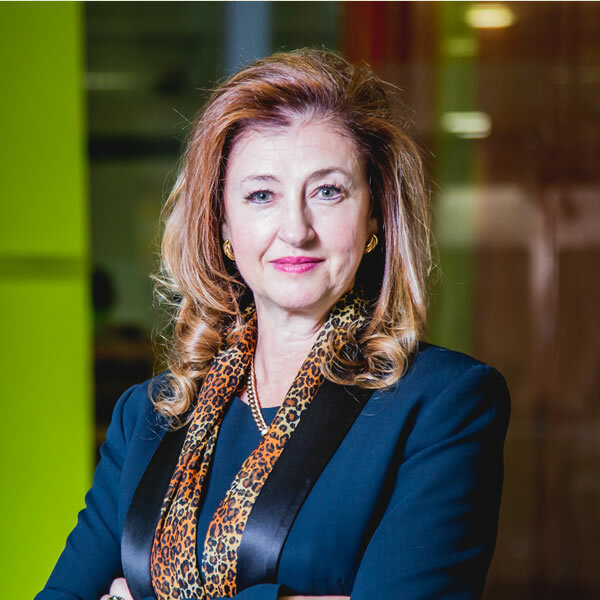 Watson has held various senior leadership roles in South Africa and the UK with GE Mining, the Tenova group and Stone Three, focussed on the mining and power sectors. He also opened the Jacobs Engineering office in South Africa, which has grown to a 400 people strong operation. 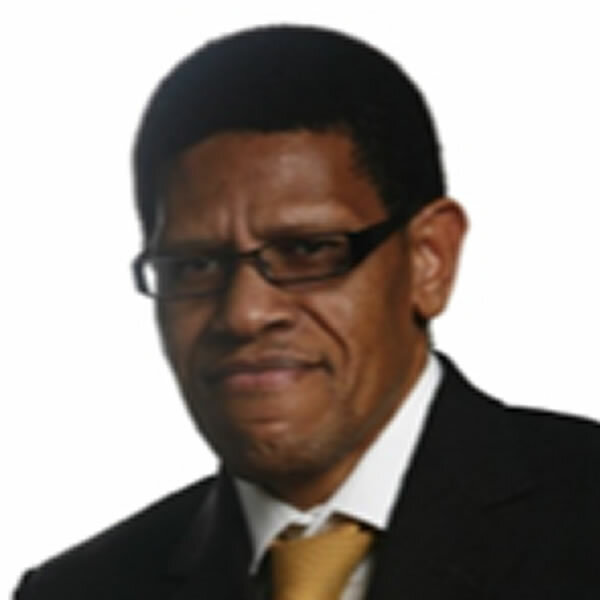 Watson was born in Durban and graduated as a metallurgical engineer with Anglo American. 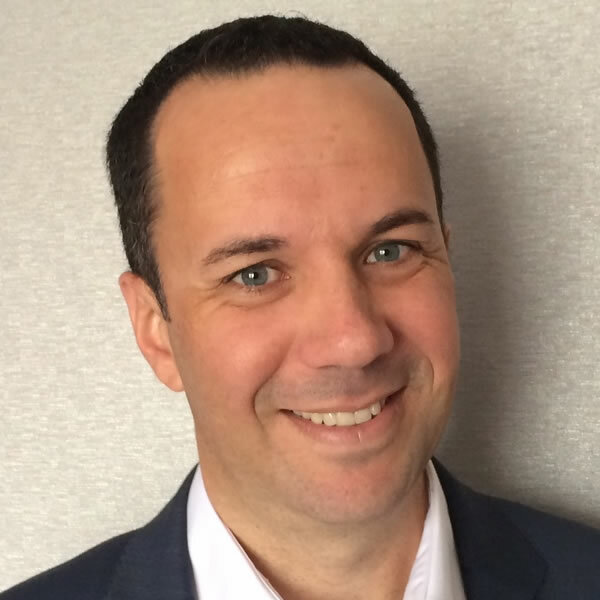 Greg Leonard has been with Jasper since 2014 and came to Cisco via the Jasper acquisition. 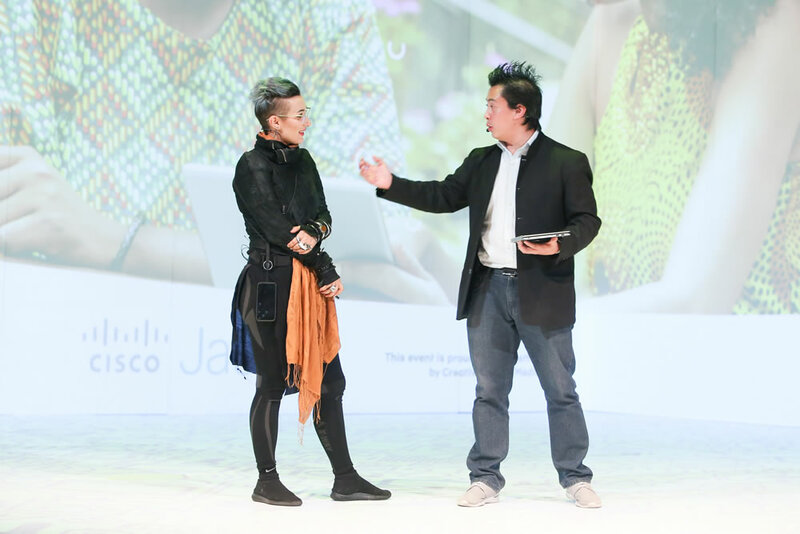 He is part of the leadership team for the EMEAR IoT Software Platform team at Cisco Jasper and previously led the Operator Success Team in EMEAR. 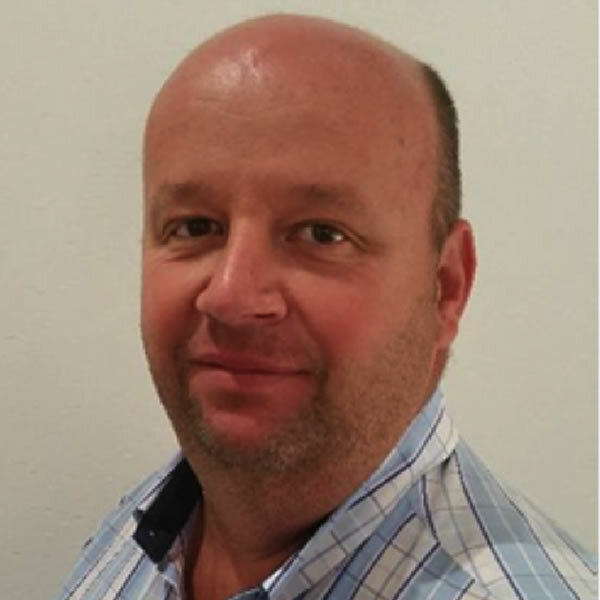 Greg has worked with French, British, American, Italian and British car and motorcycle manufacturers with their automated cellular connectivity management needs and most recently has been involved in eUICC project with a major OEM and several MNOs and major SIM vendor. His area of interests in IoT are in transportation, smart cities and physical security. 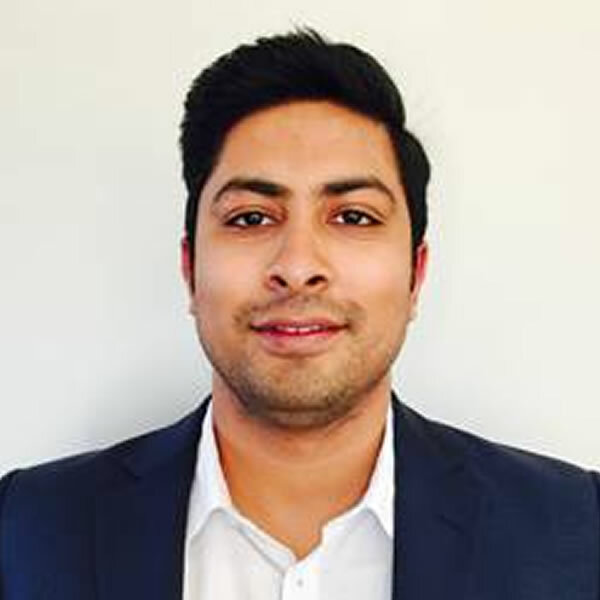 Previously he worked at an MVNO where he became involved in M2M and prior to that was involved in service delivery for service and network assurance OSS systems for mobile network operators at Hewlett Packard, Agilent Technologies and Viavi Solutions. Greg currently lives in Edinburgh, Scotland with his wife and three sons. He’s an avid mountain biker and you will often find him out on the mountain trails on his bike on the weekends. Alesimo Mwanga is Research Director at GEN Africa – 22 on Sloane. Her work includes integrating best practices and research in the field to better guide policymaking and programmes for entrepreneurs through Global Entrepreneurship Network (GEN) which has a presence in 175 countries. 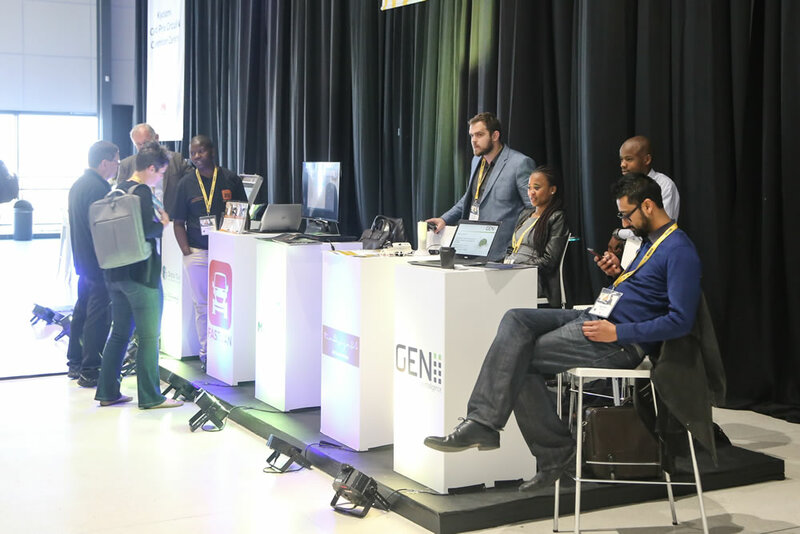 GEN creates platforms for entrepreneurs to voice their challenges, exchange ideas and identify solutions with other nations’ policymakers, entrepreneurs, and researchers. 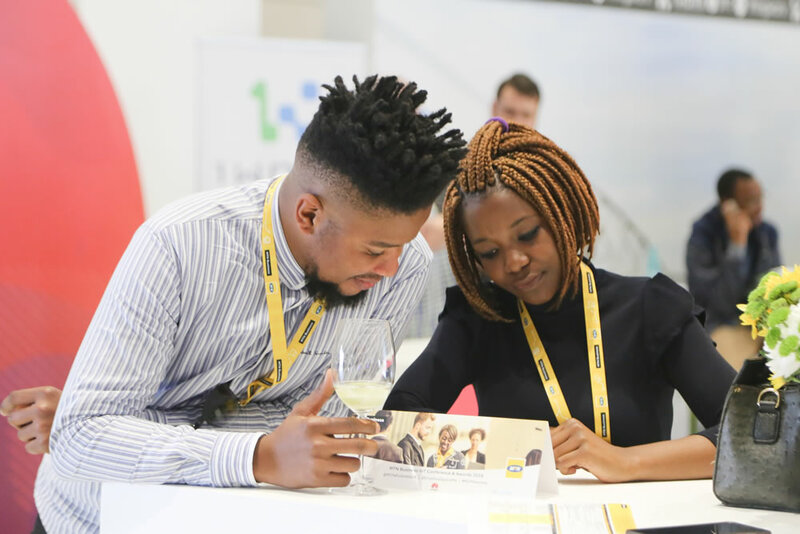 In 2017, Mwanga was the youngest contributor to co-author the South African Global Entrepreneurship Monitor (GEM) 2016/2017 report alongside industry experts Professor Mike Herrington and Penny Kew. She has presented at various global and local conferences and recently had participated and presented at the OECD 8th Plenary, Paris Meeting for Policy Dialogue on Global Value Chains (GVC), Production Transformation and Development, Paris – OECD Headquarters. This initiative encourages policy dialogue and peer learning on a variety of key areas enabling economic transformation and where experience sharing between countries can be mutually beneficial.